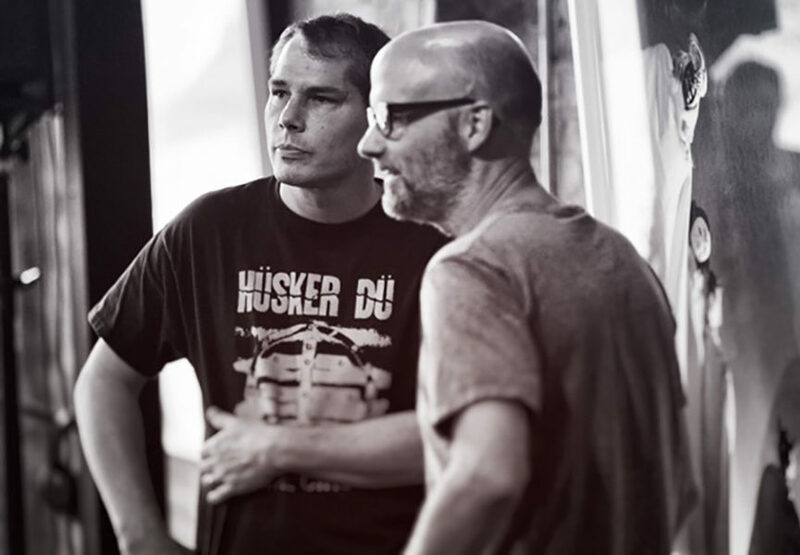 Shepard Fairey (aka Obey), born 15th February 1970, is a street artist and designer well known for his thought-provoking, and often controversial, designs. 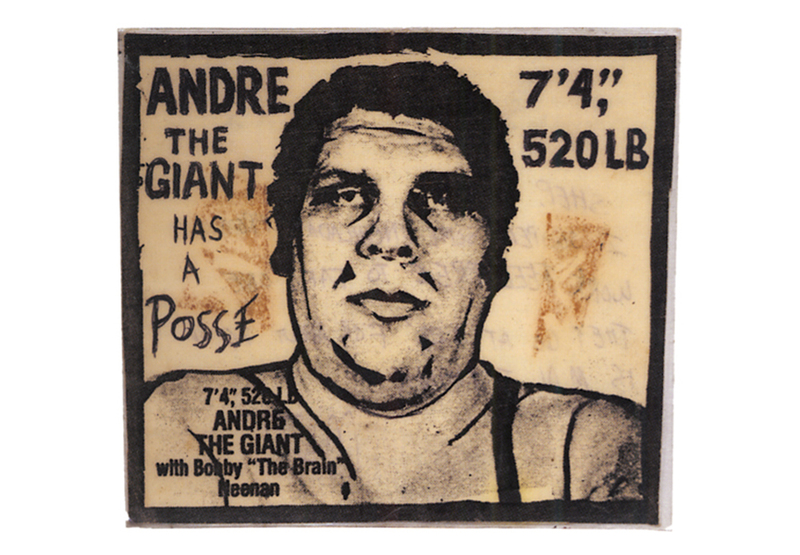 Graduating from the Rhode Island School of Design with a Bachelor of Fine Arts in Illustration, Fairey’s first major work was reproducing black and white images of the wrestler Andre ‘The Giant’ Roussimoff. 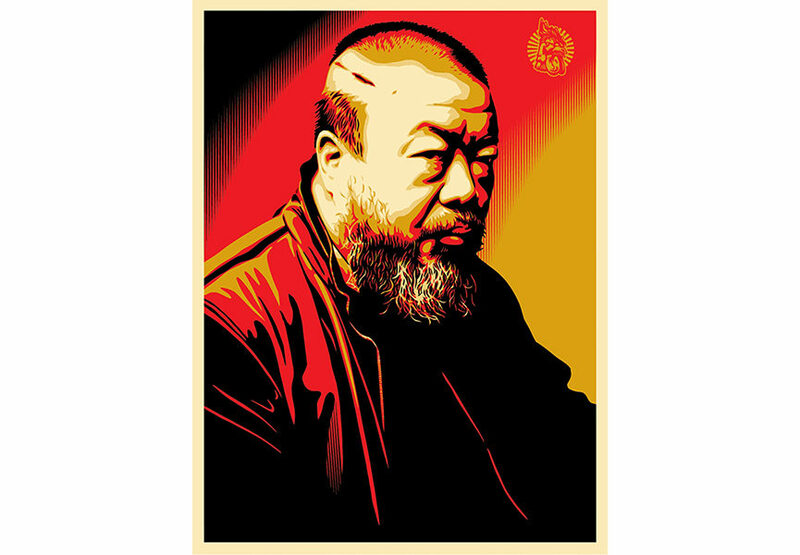 The posters, paper and vinyl sticker reproductions of the wrestler were originally targeted at punks and skateboarders, but eventually became a more widespread phenomenon. 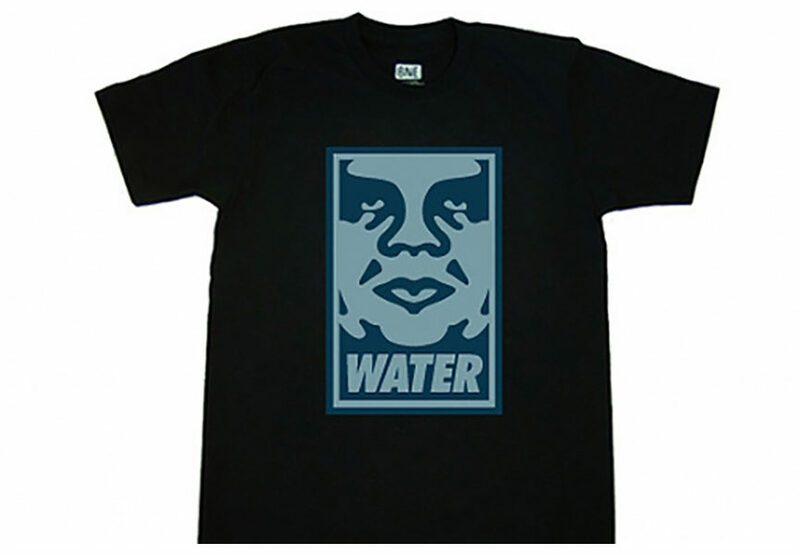 They featured an appropriated image of the wrestler with the words ‘ANDRE THE GIANT HAS A POSSE 7’4in, 520lb’, but after the threat of a lawsuit against the use of the trademarked name ‘Andre the Giant’, Fairey applied the word ‘Obey’ to the same image instead. 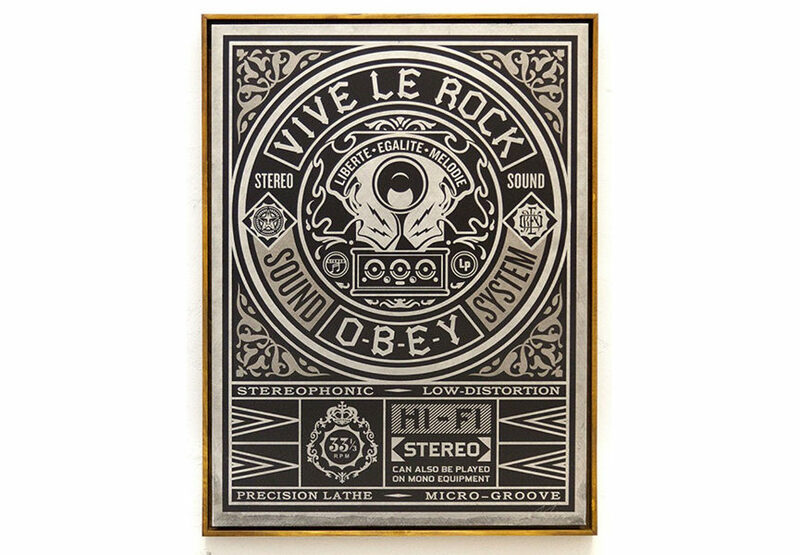 This was also to become iconic and a decisive move in Shepard Fairey’s career, particularly in subsequent works that featured the ‘Obey’ word without any associated image. 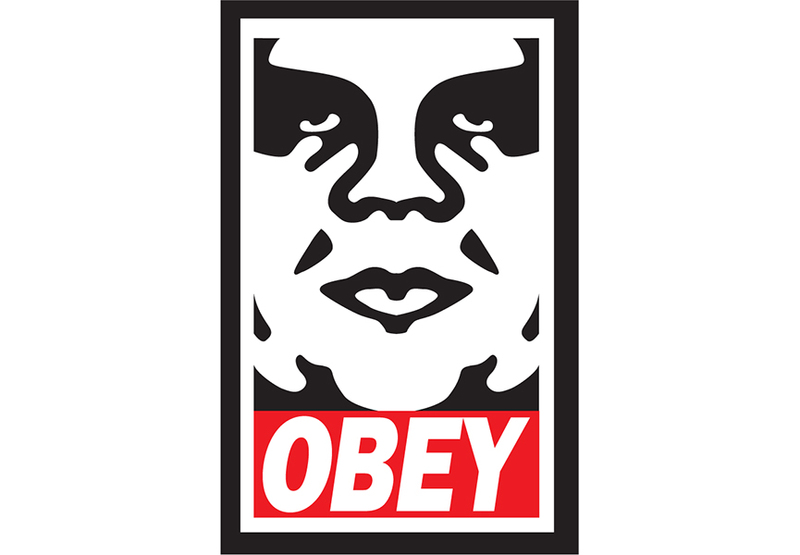 The ‘Obey’ sticker campaign was an experiment in phenomenology. 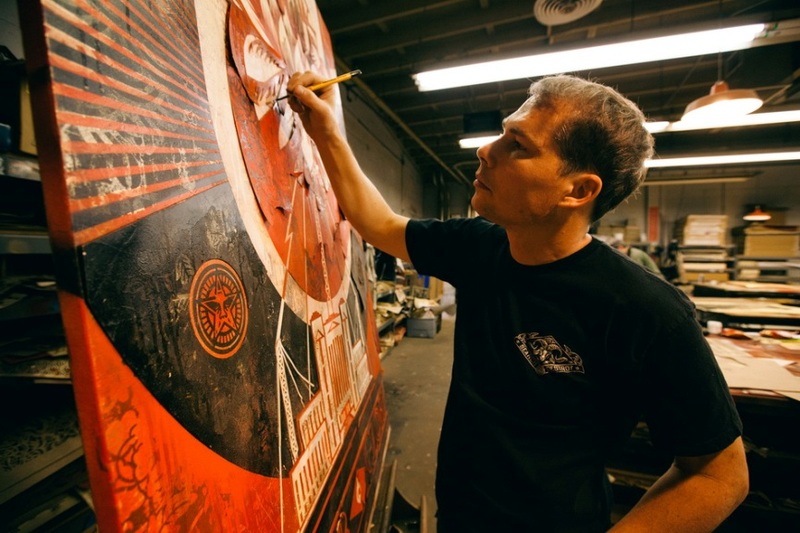 Shepard Fairey says, ‘The ‘Obey’ campaign had no meaning, except to cause people to react, to contemplate and search for meaning? 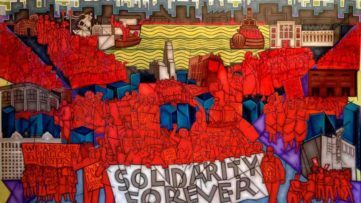 The intention was to provoke people through disassociating words with images that normally have an underlying motive (i.e. 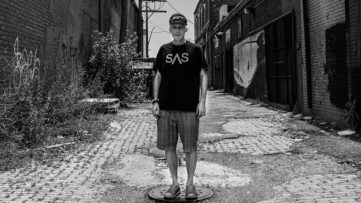 to sell a product). 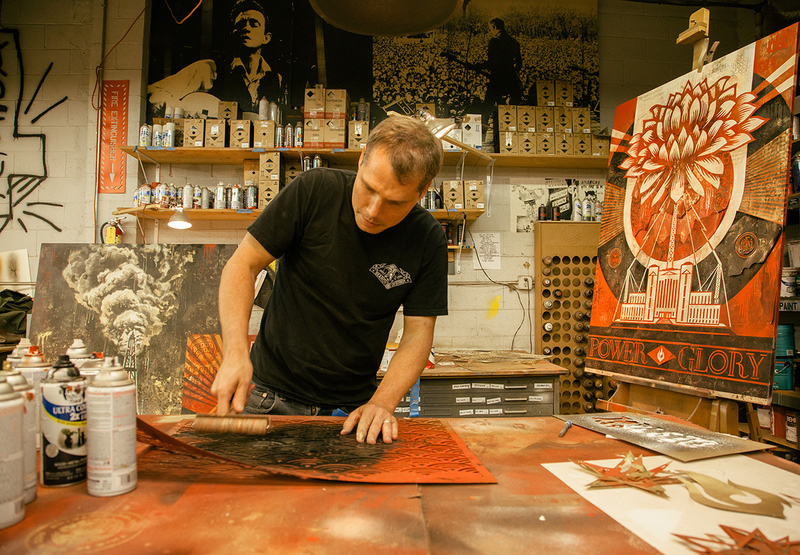 Shepard Fairey was responding to the effects of subliminal commercialism on audiences, prompting them to question their own role in digesting and utilising information and to get them to think beyond their own existence. 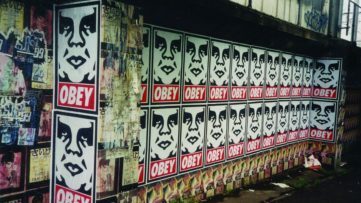 Subsequently, the ‘Obey Giant’ street art campaign, which was posted throughout the streets of California, led to Fairey’s arrest on a number of occasions (as it is essentially a form of graffiti); an effect, which resonates in many of his more contemporary, works as well.